Getting a new pet can be a source of happiness for the whole family, but there can be many things to think about as you make this big step. One option to consider is rehoming an unwanted animal. There are many thousands of dogs and cats in rehoming centres up and down the UK, and going down this route can be more rewarding than buying from a breeder. Being a responsible owner takes commitment - the fact so many pets end up neglected, abandoned or rejected because of behavioural problems is testament to this. But, some also end up in rehoming centres for other reasons; perhaps the former owner has died or the family home has been repossessed. Sadly, the economic downturn has also led to more animals needing homes because their owners could not afford to keep them. Caring for an animal can encompass many costs. Who will care for them when you are away? Are you prepared to exercise a lively dog daily? Are you able to meet unexpected vets' bills? Vet bills can be high and a good way to prepare for these could be through pet insurance cover. There are a range of pet insurance plans available, to suit both pedigrees and cross-breeds as well as a range of budgets. If you work full time, a cat may be your ideal companion. Cats are pretty independent, although many appreciate attention. Meanwhile, dogs cannot be left for long periods. However, if you have the time and are prepared to put effort into training, a dog can bring immeasurable companionship - and fun. The RSPCA, Dogs Trust, Battersea Dogs Home (in London and Windsor) are leading charities which rehome dogs and cats. But, don't forget, there are smaller animal charities which could operate locally. And, if you are interested in a particular breed, you may also find there are specialist rehoming charities, for example that deal with Labradors or German Shepherds. So, what is the procedure for rehoming? Firstly, you will be asked about your circumstances. Typical questions include: who lives at your property and are there children; do you work full time; is there a garden. You should also expect a home visit for an inspection. Staff at the rehoming centres will discuss their residents to try and find a match. A timid cat who prefers to stay indoors could suit someone older with limited space. A boisterous dog may suit those with older children who want to get fully involved in the new family member. It is likely there will be plenty of expert advice about ongoing care on areas such as feeding and training. 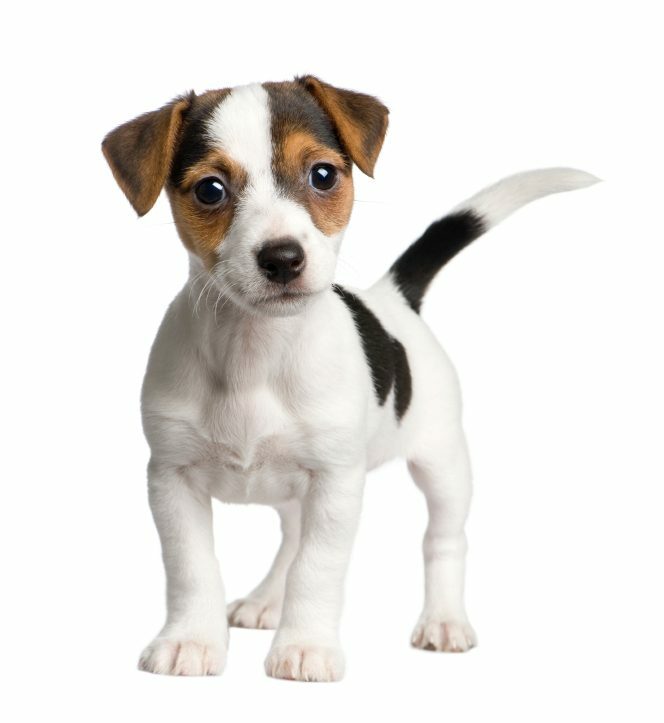 If you have existing pets, you will be given guidance on introduction techniques. Rehoming centres are also likely to give ongoing support if needed. And, don't forget to give an older pet consideration. Through no fault of their own, they are often overlooked. Yet, they are just as lovable - and having the opportunity to be rehomed can give them a new lease of life. Dogs and cats of all descriptions need rehoming - so, if you're serious about becoming an owner, give this option some thought.